Eleven Attackers were crowned champions at the conclusion of the Makana Local Football Association (LFA) Premier league over the past weekend. Vicki Platyi, Eleven Attackers team manager said: “This was the most challenging season we had, especially when all our games were stopped for about a month with allegations of bringing the league into disrepute, but lucky for us we past that test and we managed to focus on what we love the most, football”.  It was a short stint for Eleven Attackers in the Premier League, as they were relegated to the Makana League after finishing bottom of the South African Football Association SAB Regional League during the previous season (2015/2016). 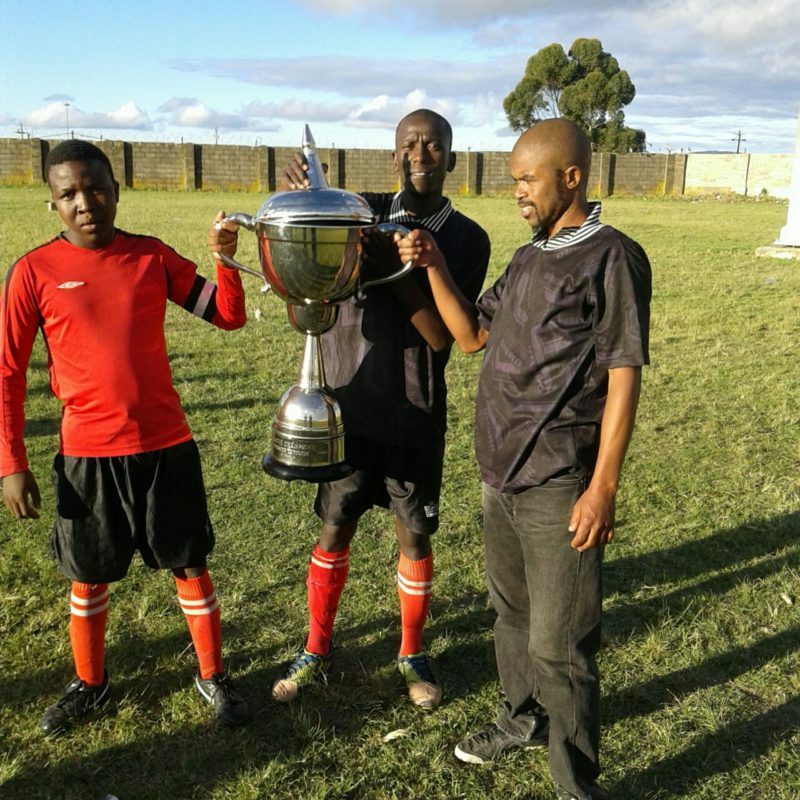 Winning the Makana LFA Premier division for the 2016/2017 season now means Attackers will be back in the SAFA regional league come the 2017/2018 season. Platyi and his coaching staff will want to continue where they left off in the premier league, if they want to make an impression in the upcoming regional league season. “This victory was not a one man show, guys like Afika and Sabelo, former players, came out to support us financially and brought in new ideas to the team,” said Platyi. Platyi said the victory has brought much needed belief into the club, especially after they were relocated a season ago. “The people who have supported us from the start have made a huge difference in the entire team , they believed in our boys and motivated them to reach this level. Lastly I want to say to my team congratulations , we still have a long way to go, SAB League is waiting for us lets go there and represent Grahamstown with pride,” said Platyi. ony, held after the final league match on Sunday, Makana LFA chairperson, Ntemi Tsotsa congratulated Eleven Attackers “for their achievement and wish them good luck in their road to SAB league”. Tsotsa also thanked the LFA executive for their support and hard work during the season, while he went on to thank all the teams in the Premier and Fist Divisions. Tsotso also thanked the teams supporters for making their way to the stadium each week. The Makana LFA 2016/2017 league is sceduled to start at the end of August. Meanwhile, all Makana LFA clubs are invited to an extraordinary congress at the Noluthando Hall on 24 June at 1.30pm. Tsotsa said the 2016 report will be accepted while the constitution will also be discussed. A general meeting, for the Makana LFA clubs, will then take place at Noluthando Hall on 24 June, 1.30pm.